After doing our business in the toilet, we often clean up by using toilet paper. High-quality toilet paper is great however, it does not really clean your intimate areas effectively. An excellent way of cleaning your privates is through the use of a bidet toilet seat. 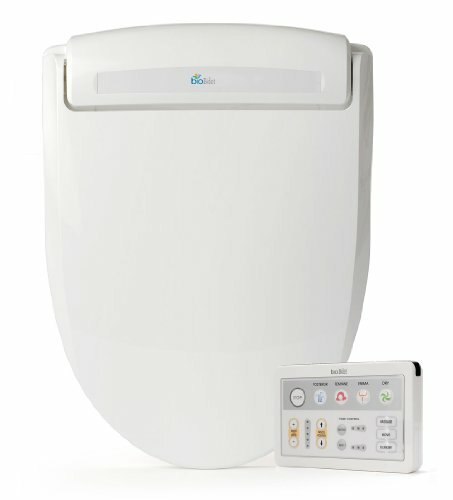 Bidet toilet seats have been used frequently in lots of homes in Japan and Europe; however, they have yet to take off in certain parts of the world. Here Are 3 Examples of Bidet Toilet Seat Brands That You Need to Check Out. The advantages of having one at home are plenty, by the way. 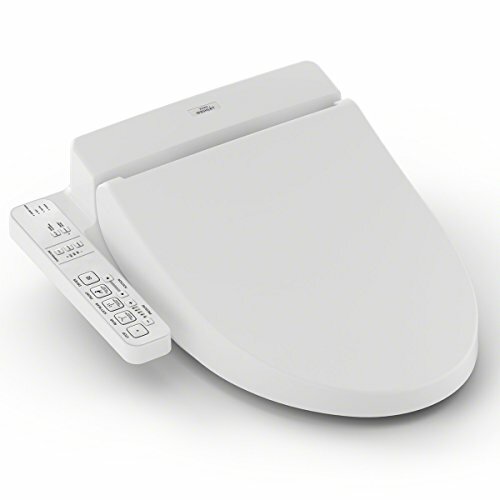 There are reputable bidet toilet seat brands that you need to know in case you want to invest in a good model. The best quality bidet seat should be capable of giving users a nice, thorough cleaning without sacrificing the hygienic condition of the fixture. Bio Bidet is known in the business for having excellent-quality bidet seat models. The BB-1000 is equipped with a 3-in-1 patented nozzle setup which gives top-notch hygiene that releases an aerated, cleansing wash. It functions as a turbo wash, a rear wash or a feminine wash by means of a spray outlet located on top, the bottom and the middle of the nozzle. To make the wash extra gentle on your intimate areas, the nozzle supplements the washing procedure with air bubbles into the flow of the water. The nozzle position can be adjusted according to the user’s preference and they can also modify the water temperature and pressure. This bidet seat comes with a pulsing massage technology and oscillating clean as well. To manage its functions, you can use the wireless remote control which can be installed for easy access. The unit has smart energy-saving features for efficient power use and it also includes an air dry feature. Other helpful functions of the model are the deodorizer, a nozzle which can self-clean and a heated seat. 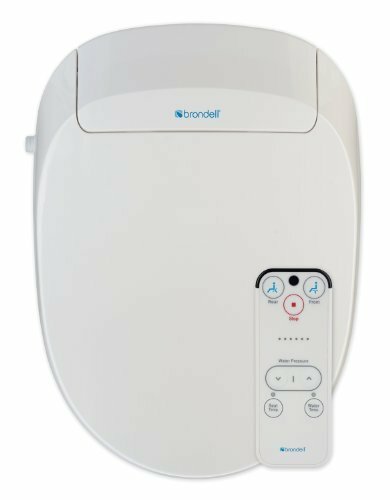 The S300-RW from Brondell, like any other bidet toilet seat, comes with a self-cleaning nozzle. However, this particular helpful feature of this component is upgraded by the addition of an antibacterial film which gives excellent hygienic benefits to the nozzle itself. This means the nozzle will stay clean without gathering bad odors and bacteria. A unique feature of this unit is that it comes with a lid that gives additional sitting area in the bath. For instance, you can sit on it while waiting for your bathtub to fill up with water. While this may not be one of the most crucial in terms of features, this is a bonus addition. The unit also comes with aerated rear and front warm water washing with modifiable water temperature and pressure. All in all, this model is a good representation of bidet toilet seats with helpful extra features. TOTO is a well-known Japanese bathroom fixture brand and their models often come with the Washlet technology, making them a hit with consumers. This C100 model comes with all the standard technologies from the company so it will present users with the comfort they deserve. The unit has a separate adjustable and retractable nozzle which provides a wash for the rear and front areas. Additional functions of the nozzle include a soft rear, oscillating and pulsating models. The bidet seat has 3 water temperature settings too and has adjustable pressure with 5 options to choose from and seat heating with 3 stages of adjustment. The model includes an automatic deodorizer which cleans the air efficiently and packs the room with a soft and fresh scent after every use. It has air dry features which are also adjustable. The nozzle cleans itself automatically before and after usage. It has a power-saving mode so this is an energy-efficient product as well. The model comes with a Softclose seat while its control panel is installed conveniently on its side. 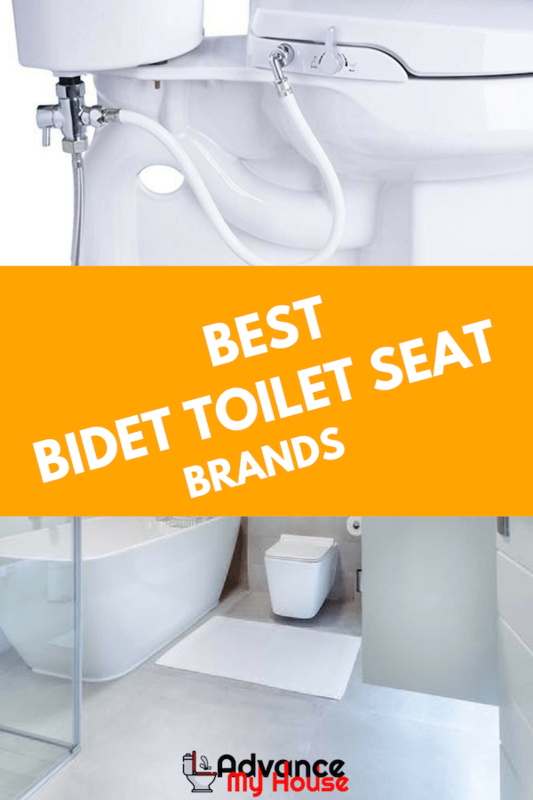 Those are the bidet toilet seat brands that will a lot of consumers chose, but there are still many quality products out there. Know what features you need and you can easily choose a great model from the bunch. Go online and further research these products before you make your decision. Read online reviews, and reviews from previous owners to learn about their experiences with these products. Once you have this additional information, your product selection should be easier.